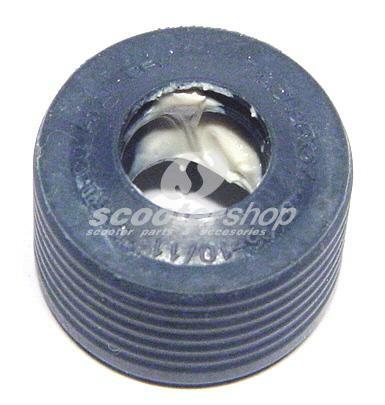 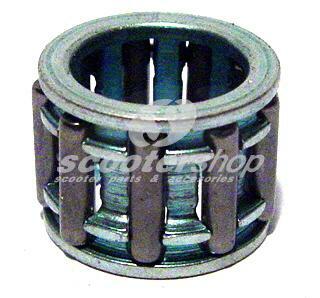 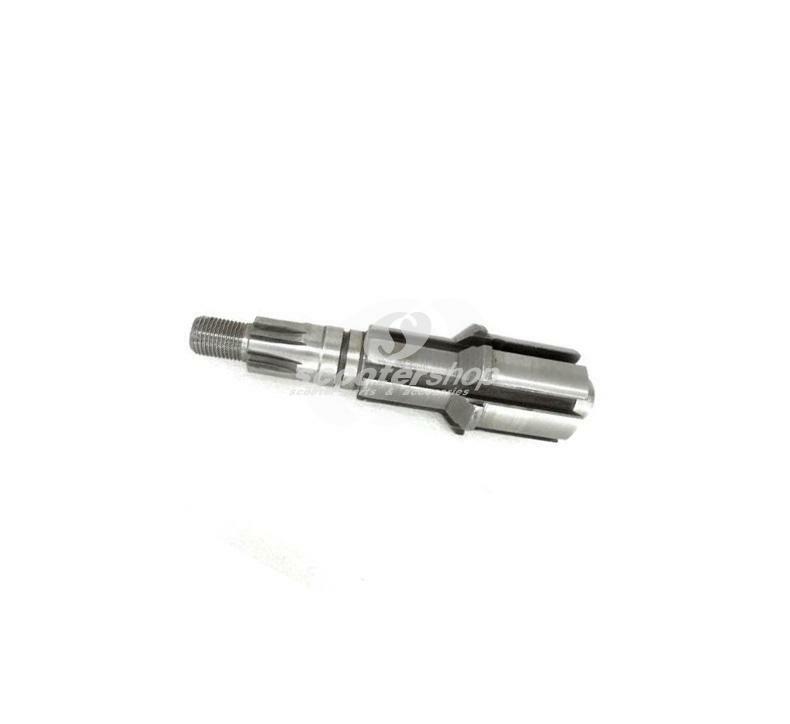 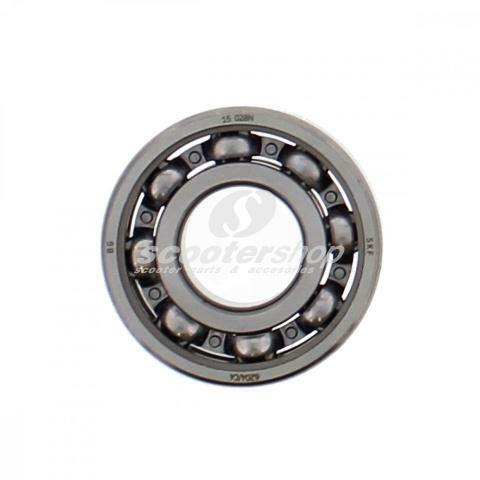 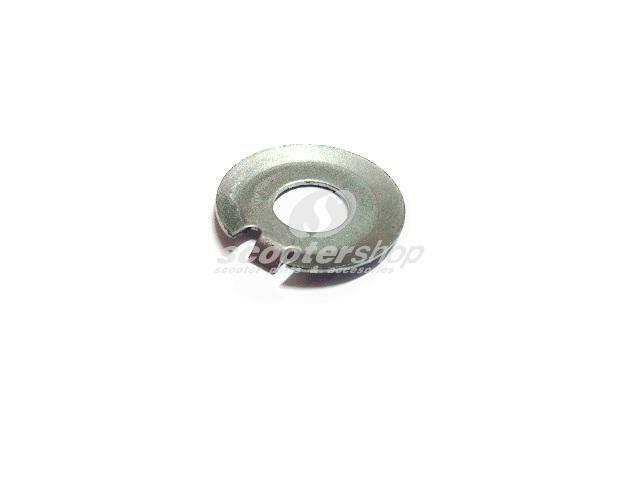 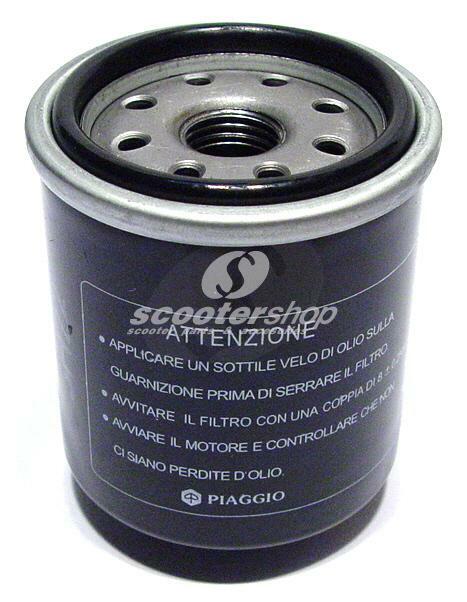 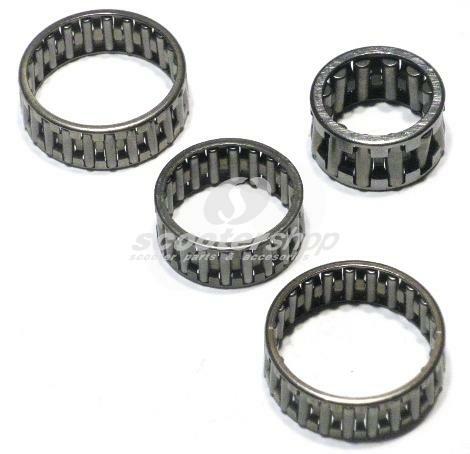 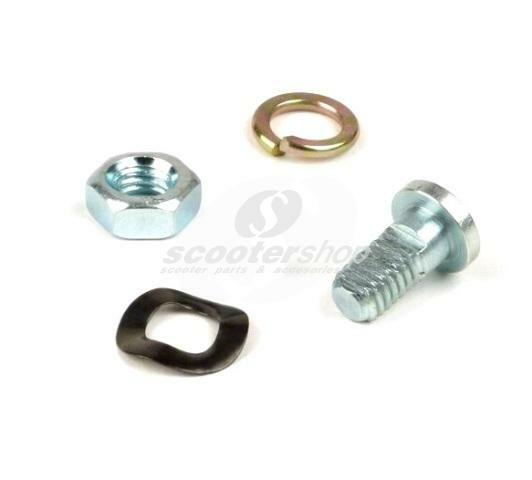 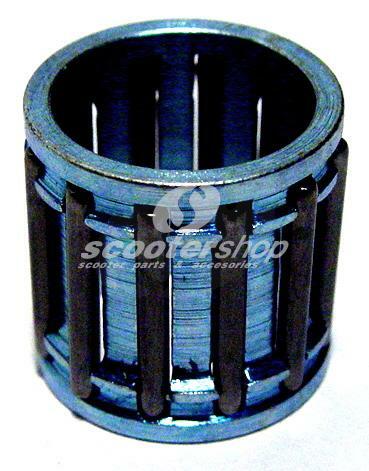 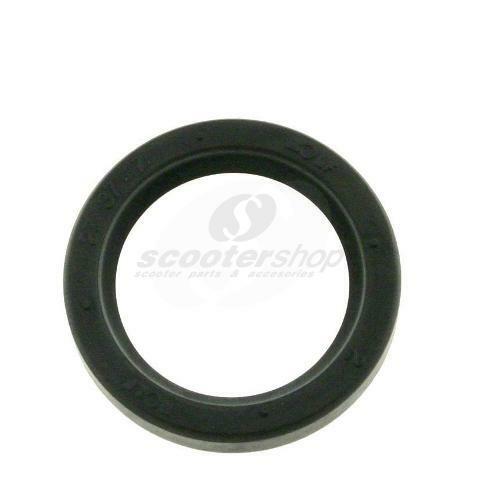 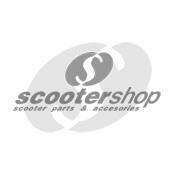 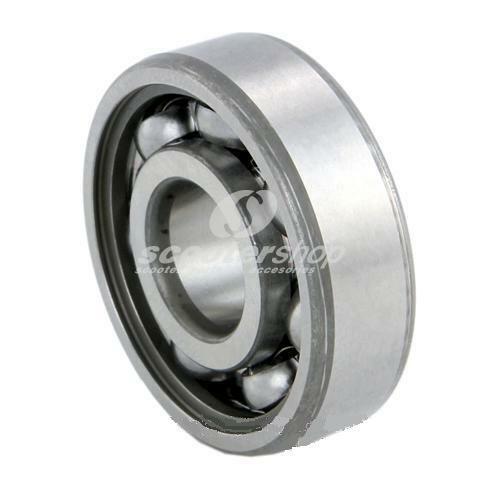 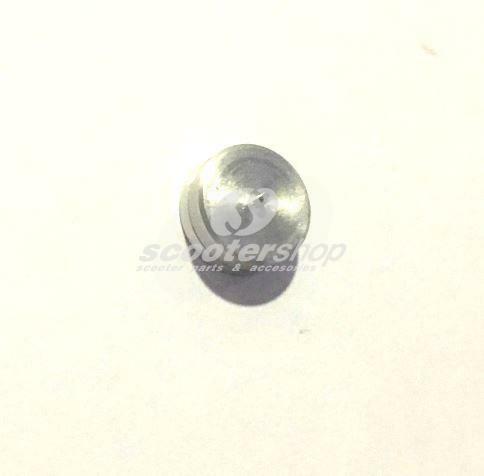 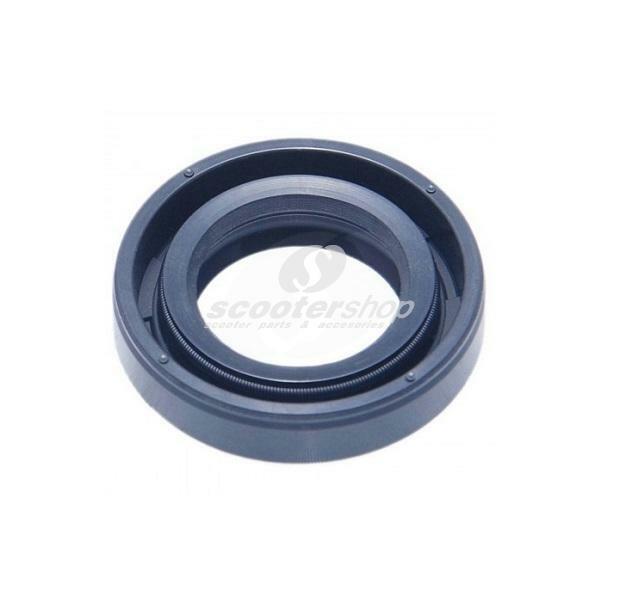 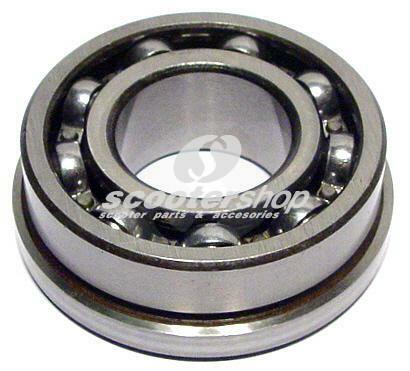 Locking Washer clutch for Vespa 50-125 PK,FL,Primavera. 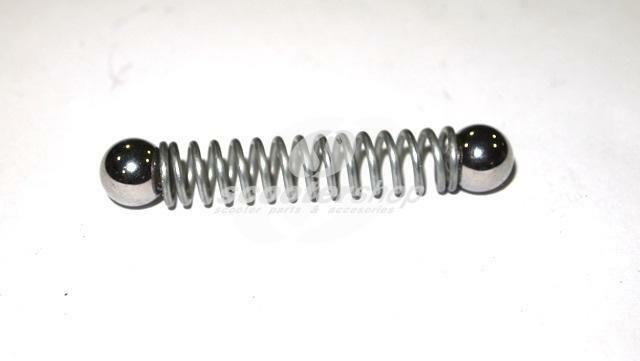 Nut closed M 7 mm , chromed closed. 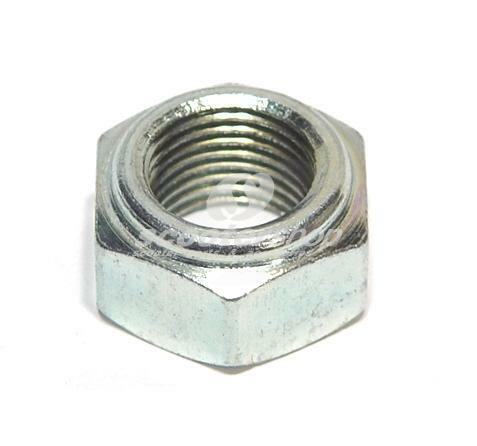 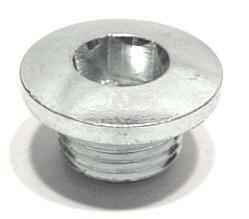 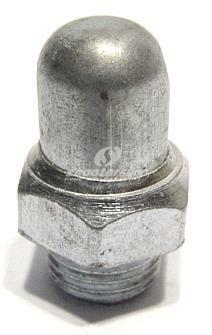 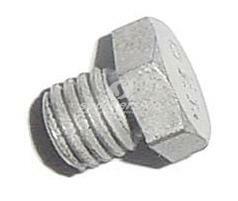 Nut Ø 7 for cylinder stud. 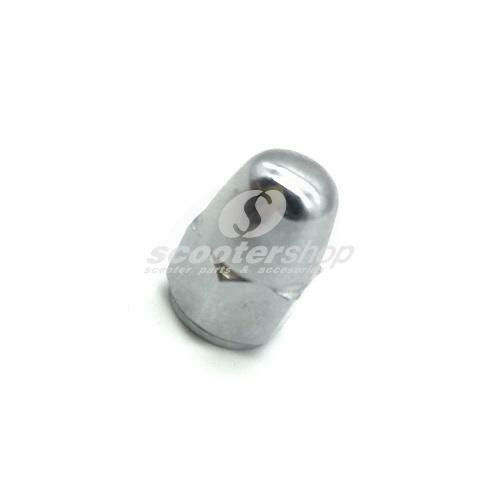 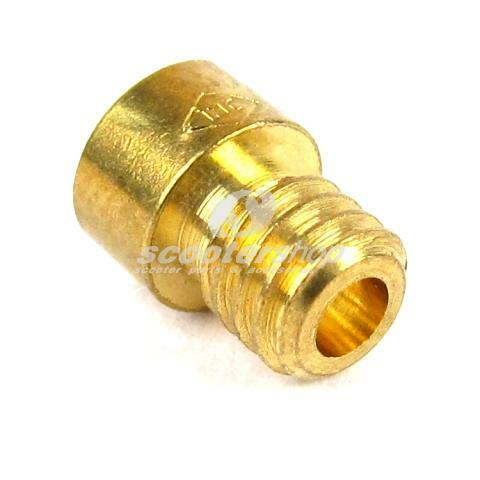 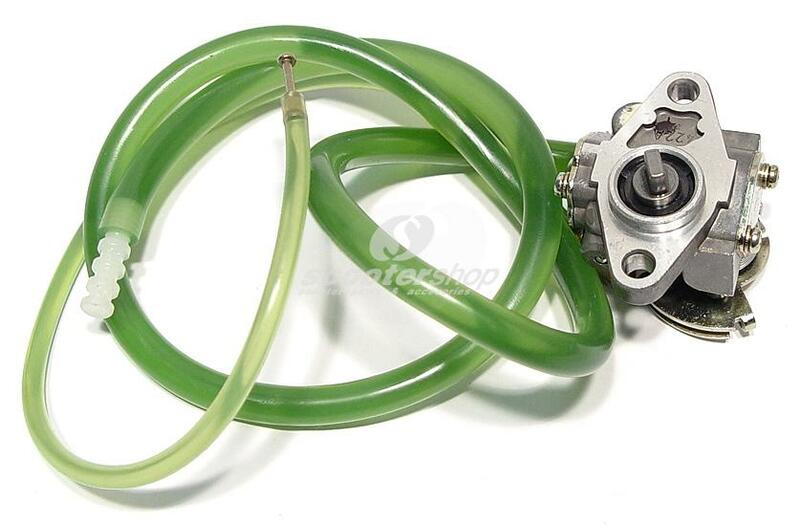 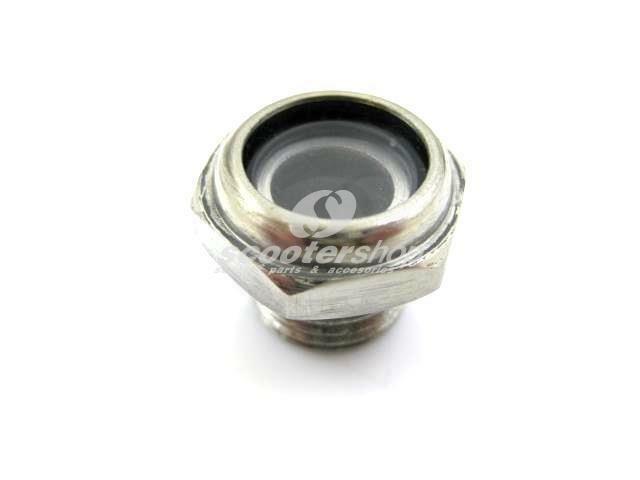 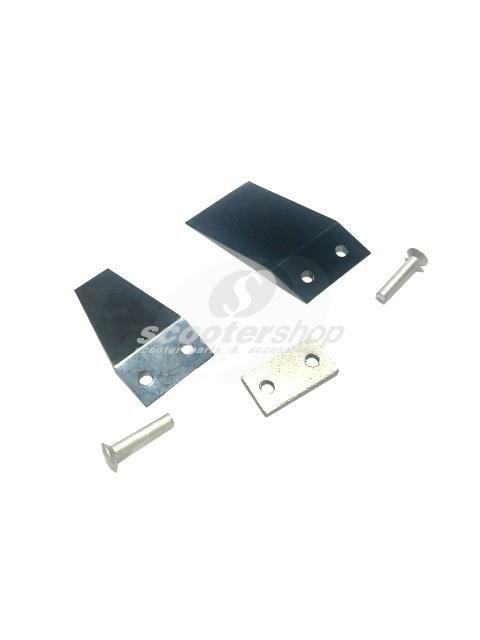 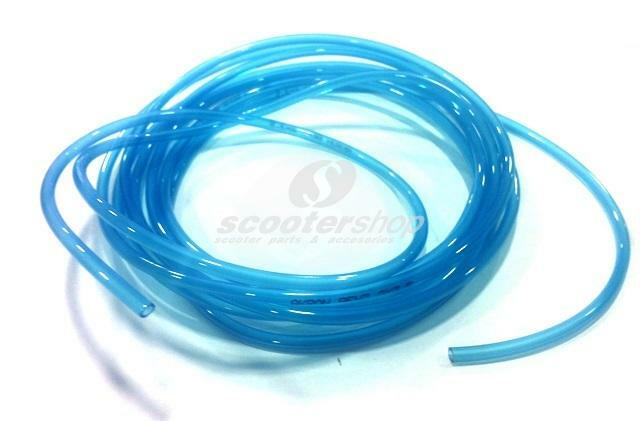 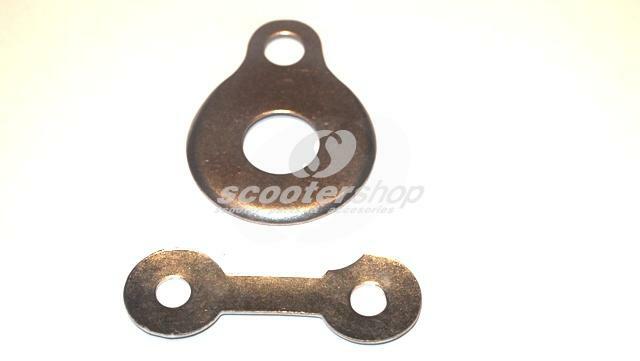 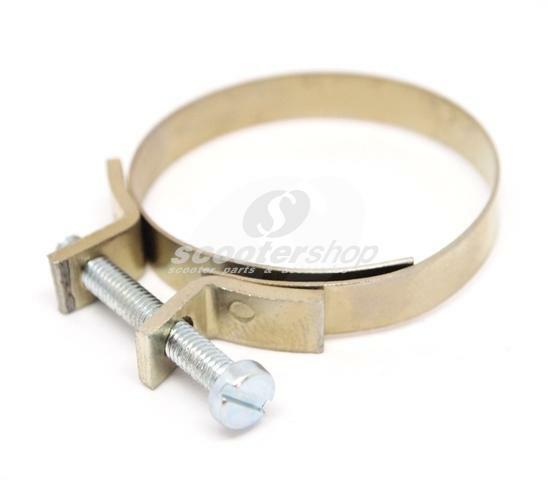 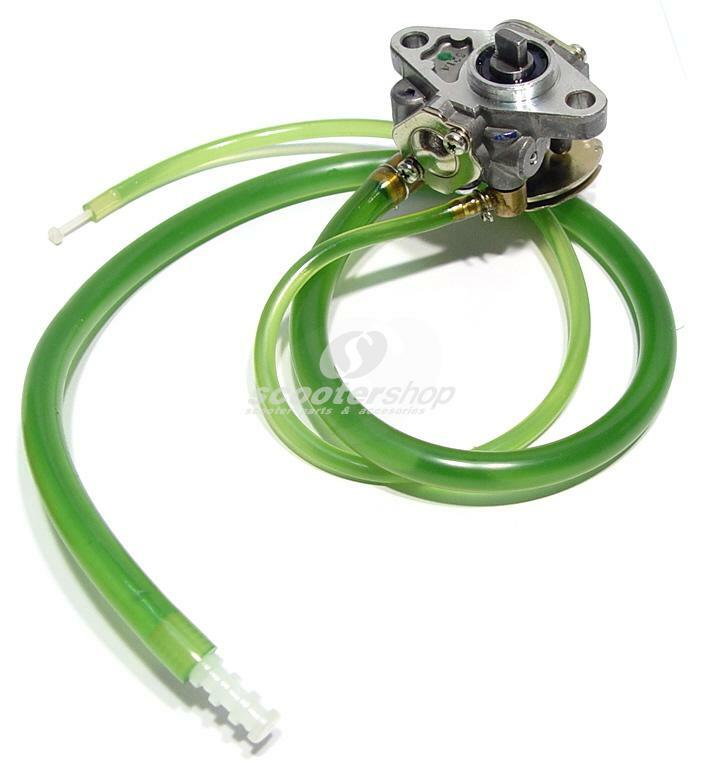 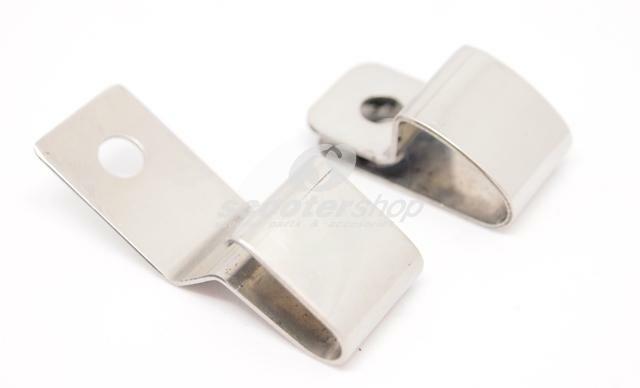 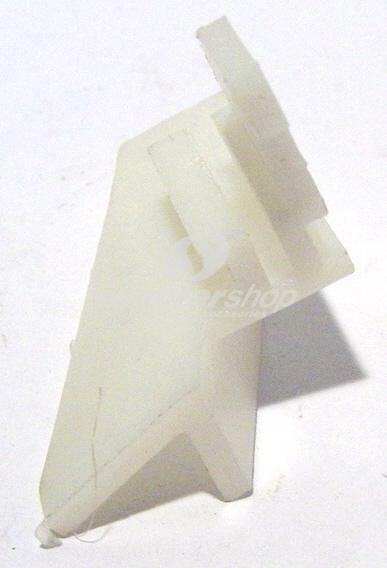 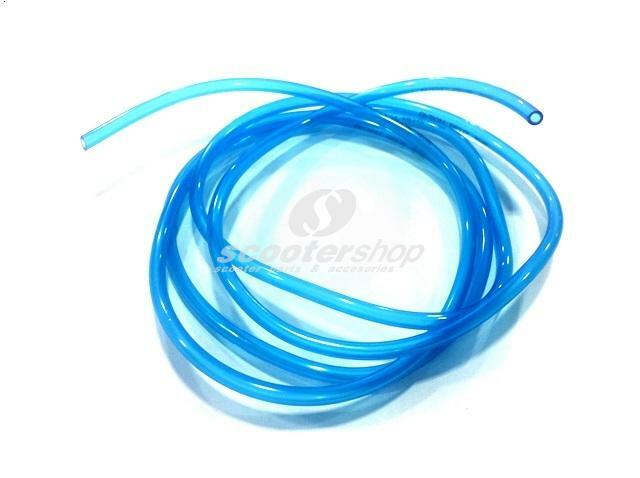 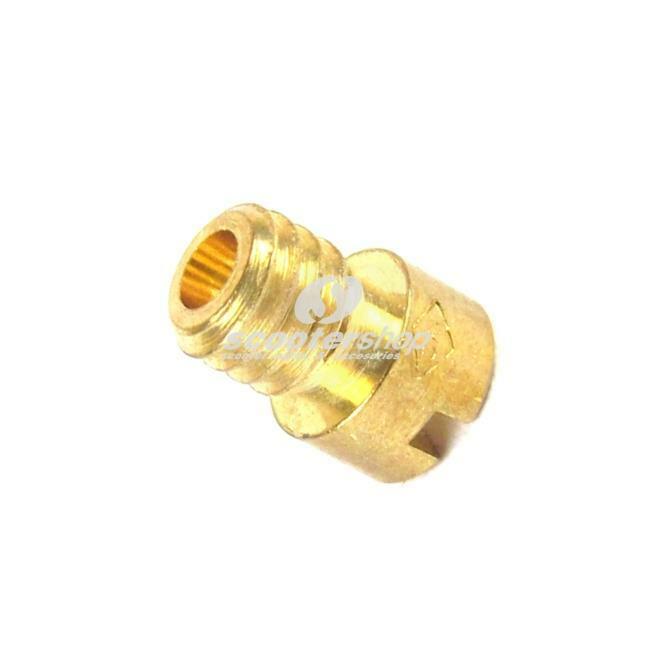 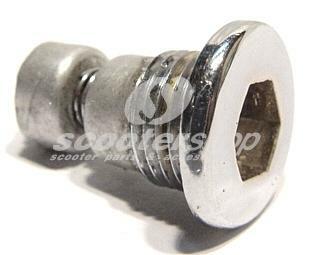 Polished stainless mounting clamp wire guide for Vespa V50. 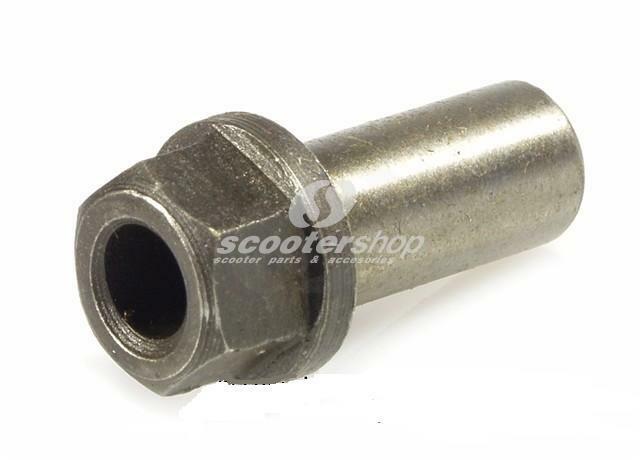 Rear Axle layshaft for Lambretta . 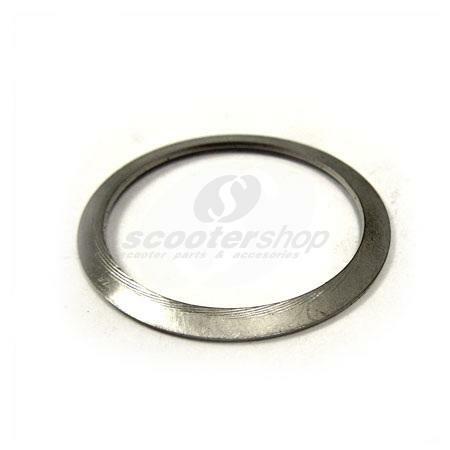 Rear wheel drive shaft for Vespa PX-Cosa.